One of the most remarkable things in my makeup life in 2015 (oh boy, that sounds too much) is that I have ventured into the out-of-comfort color realm (aka orange) and started feeling somewhat comfortable over there too. I would be in denial if I said orange looked better on me than cool-toned pink and red, but I do enjoy this passionate and perky color group and have been wearing something orange regularly. As a result, I have acquired quite a few orange makeup items. It is a relatively(!) smaller collection, but is rather complete and even perfect to my own eyes. Some of them deserve full reviews which will come hopefully soon. 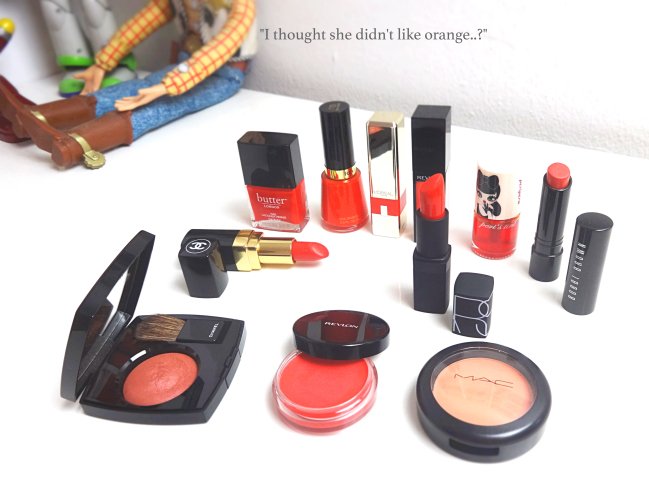 Today I will show all of them together, because it's Friday and looking at orange makeup is fun. I was initially looking at the new Greige palette (when it comes to eyeshadows, I am on autopilot and look at cool smokey ones), then I realized what's missing from my eyeshadow collection is warmer, rosy shades. 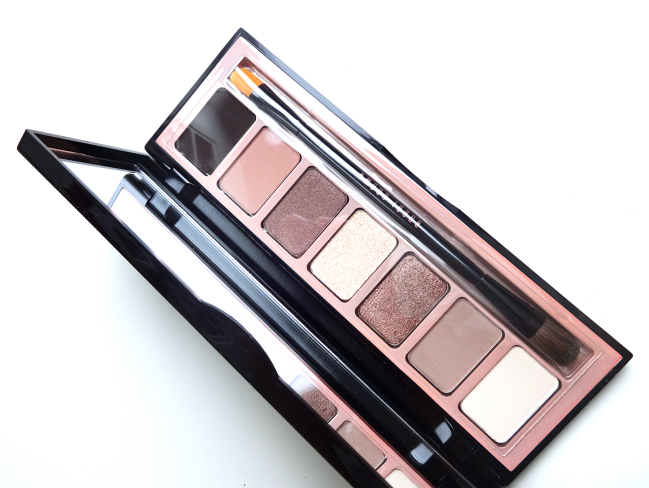 Telluride Eye Palette is a perfect rosy neutral palette. I don't normally like eyeshadow palettes in long rectangular cases with more than 4 colors, but this one I enjoy. It is like a essential version of NAKED 3. Better quality, too. 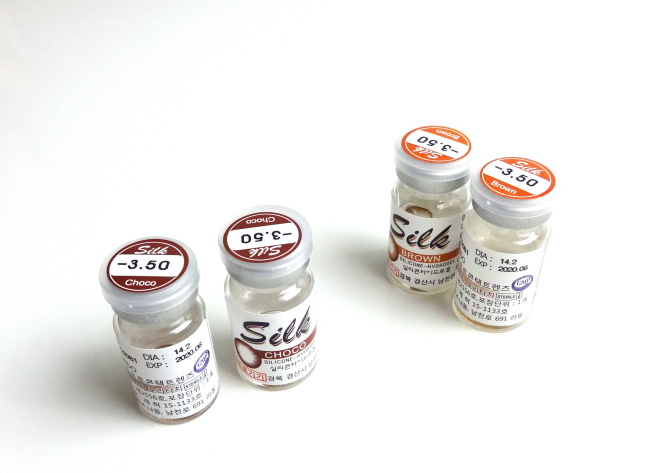 Silk Choco and Silk Brown are the newest additions to KLENSPOP's silicone hydrogel lineup. Unlike the other silicone hydrogel contacts I have tried so far, these are notably thinner and feel more flexible. My understanding is that silicone hydrogel contacts are generally thicker and somewhat rigid (the material is a hybrid of soft and hard lenses), and some people need a bit of time to adjust because of that. I am guessing these are targeted for those who like their contact lenses to be thin as well as looking subtle and natural. 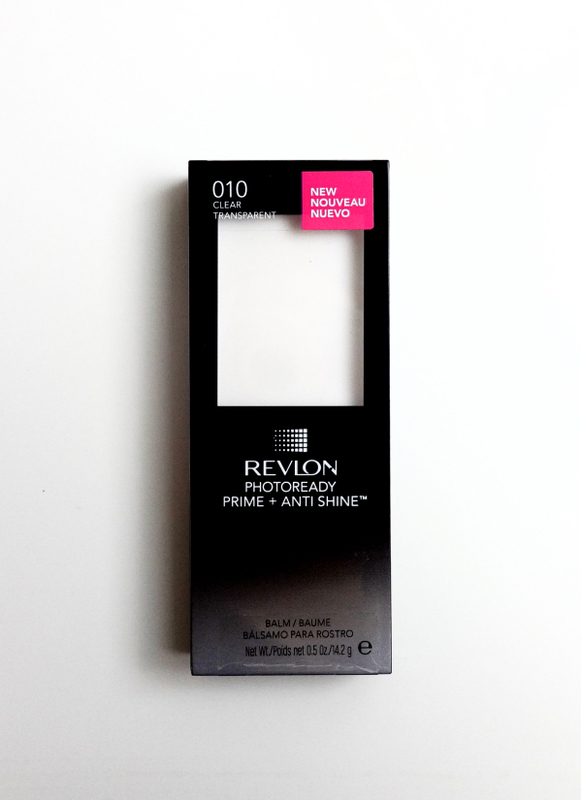 This is a new-ish primer from Revlon that is supposed to do more than just one thing. It can be worn by itself for a smooth poreless finish, under makeup or even over makeup to prolong the makeup wear and minimize shine. I knew what it was from the beginning - solidified silicone balm, which is not exactly a revolutionary thing. Silicones have played a major role in the cosmetic industries for many years now. 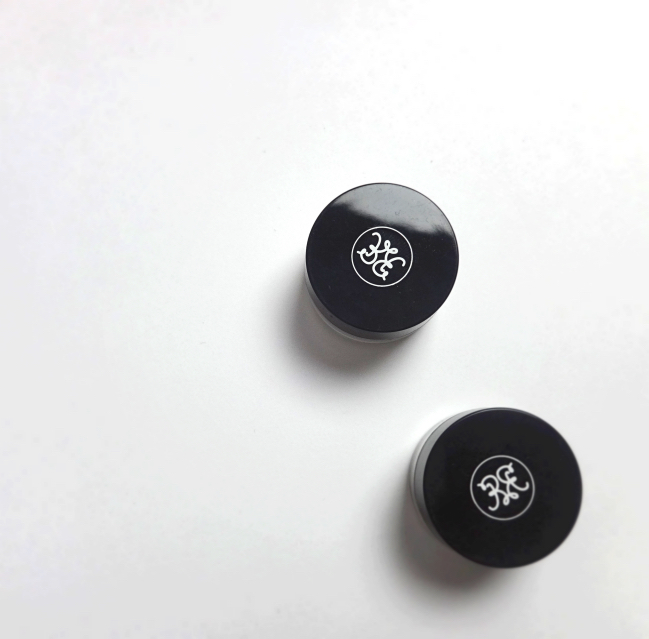 They smooth, prime and mattify whether they are added in something (foundation, powder, blush or almost everything including skincare) or on its own. I am saying that Revlon Photoready Prime + Antishine Balm does the job. 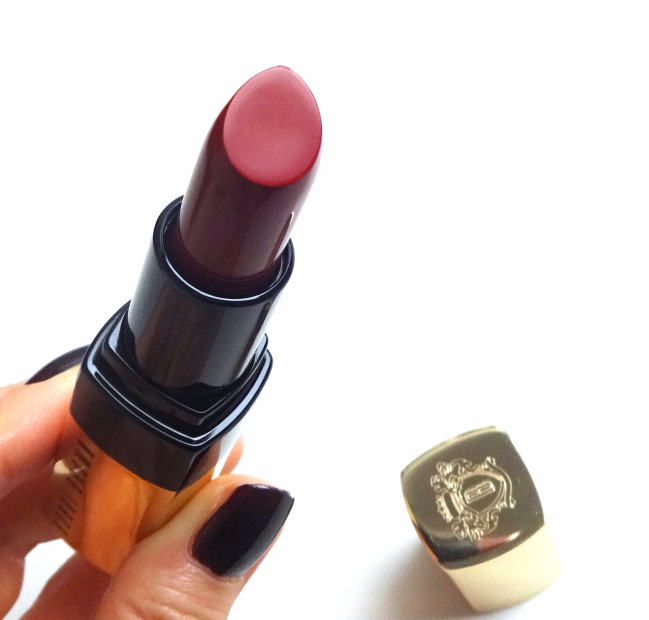 The problem for me was that I couldn't fit this in any place of my makeup routine, neither under nor over.